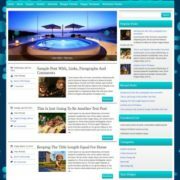 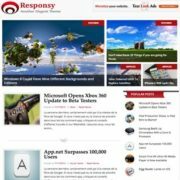 Blogger, Black, Blue, Ads Ready, White, Gray, Social Bookmark Ready, Post Thumbnails, Drop down Menu, 1 Right Sidebar, 2 Columns, 1 Sidebar, Right Sidebar, 3 Columns Footer, Fixed Width. 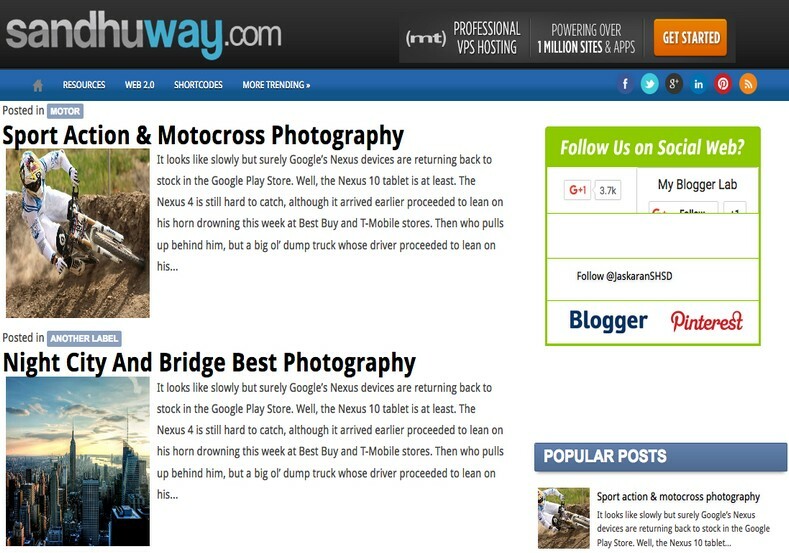 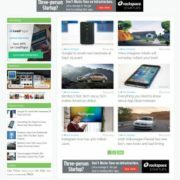 SandhuWay is a free Blogger template that is designed by Jaskaran SH SD. 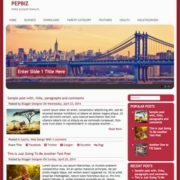 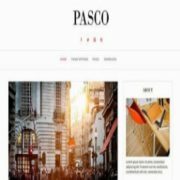 The design is best suited for personal and magazine blogs but you can use it on other blog niches like wallpapers, fashion, photography, news, technology, gossip, sports, and more. 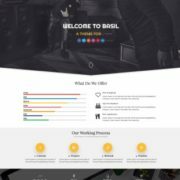 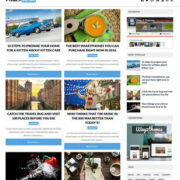 This template is a WordPress-inspired design.